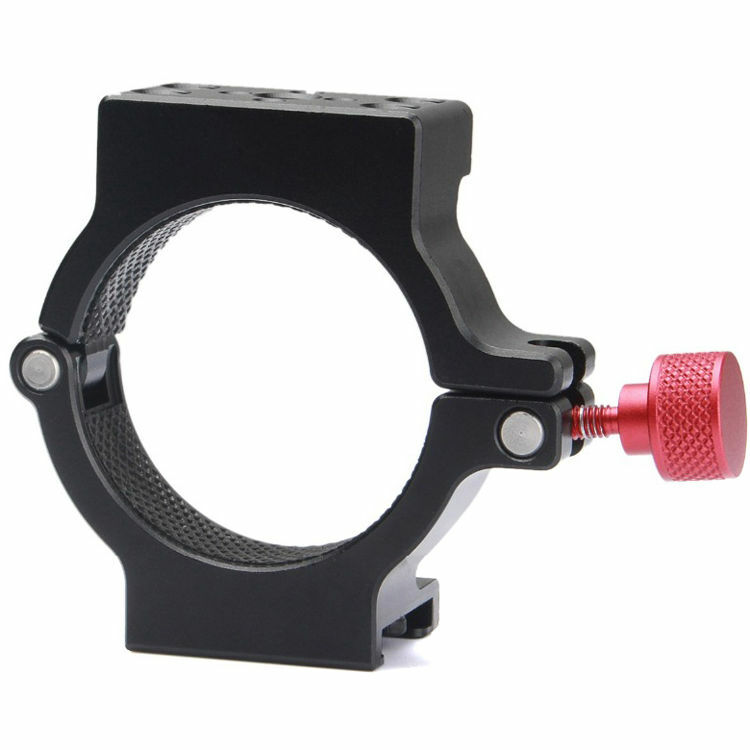 The Accessories Adapter for EVO PRO from EVO Gimbals attaches to the top of the EVO PRO gimbal handle and provides a cold shoe on one side and 1/4"-20 threaded holes on the other. You can attach various accessories to either side. Box Dimensions (LxWxH) 4.95 x 3.95 x 1.0"